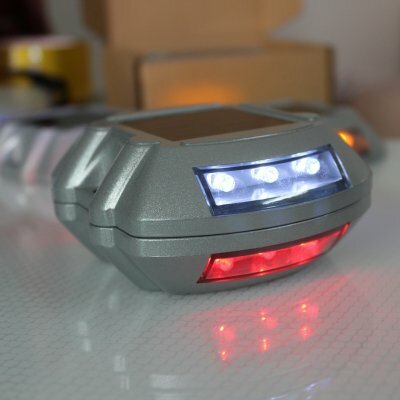 Successfully Added Solar Power LED Spike Light IP68 Outdoor Driveway Pathway Lamp to your Shopping Cart. Aluminum alloy shell, compressive strength, static pressure bearing capacity of more than 10 tons. Ultra high brightness anti fog LED, the visual distance greater than 500 meters. Monocrystalline silicon solar cell power supply, no electricity, energy conservation and environmental protection. NI-MH high temperature battery energy storage, under the standard light intensity, a sun exposure 8 hours can support the work of continuous for 72 hours. Please contact us first when you have any problem,we will give you the best service and solve the problem ASAP.Thank you so much..